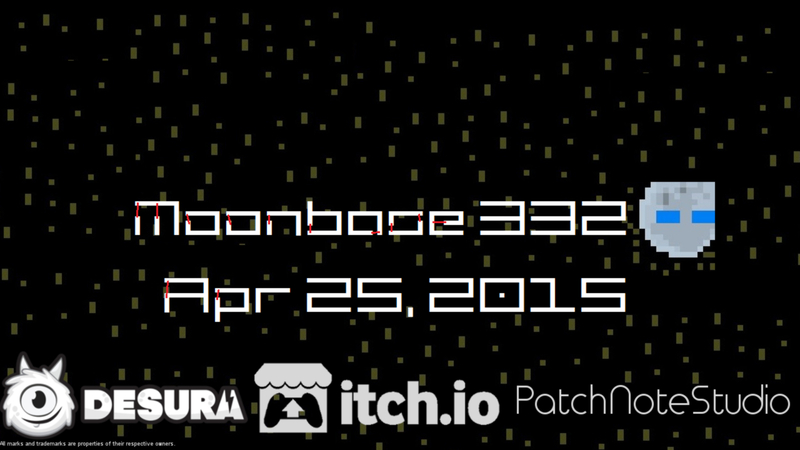 Hello, here is the fourth monthly update for Moonbase 332! To bring you up to date of the development there is one major update per month. A big thanks to all the support and to all closed beta participants. Although there were some starting problems but this we were able to quickly resolve it. Through to your feedback, we optimized the game very quickly. The closed beta ends on 20 January. We have no interest in an open beta. To all participants of the closed Beta: More information will be sent by mail. The latest build is compatible with playonmac and playonlinux so you can play this game on Linux and Mac. The first tests were great. We will publish a special installation package for Mac and Linux and the installation script when the game is finished. Nevertheless, we cannot promise that the game will run on your system without problems. We're working on it. We would like to offer an online service for Moonbase 332. With a valid login, information's about statistics, patches, and High Scores can be retrieved. A product key is required to create an account. This key is generated from the launcher. This service is optional. The game can be started without an Internet connection or prior activation. Here is it! It is now official. In the last update was announced that the date will be published in a trailer. Unfortunately, this trailer needs more time. Therefore we already publish the date. We hope that we can accept pre-orders already next month. The PatchNoteStudio Team wishes you a Merry Christmas and a Happy New Year!